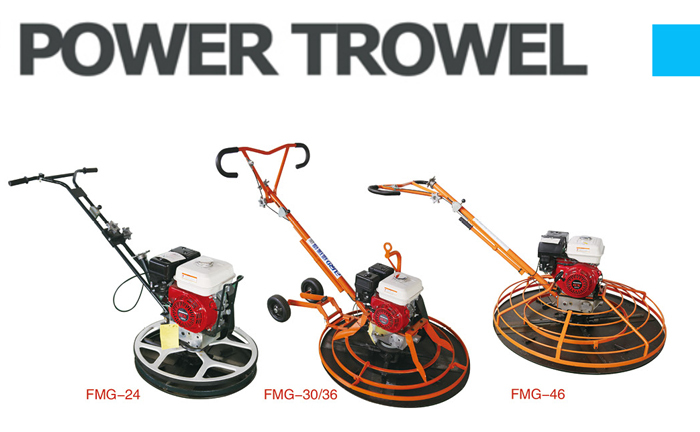 Product categories of Ride-on Power Trowel, we are specialized manufacturers from China, Ride On Power Trowel, Troweling Machine suppliers/factory, wholesale high-quality products of Concrete Trowel Machine R & D and manufacturing, we have the perfect after-sales service and technical support. Look forward to your cooperation! Ride on Troweling Machine is easily operated and ideally suited for floating and finishing the concrete surfaces of large areas. 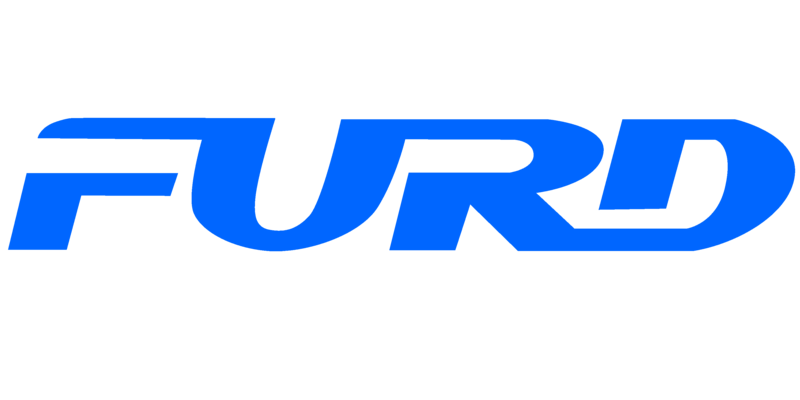 These units help produce high-tolerance concrete floors. -Height adjustable handle, assures operator comfort & easy control. 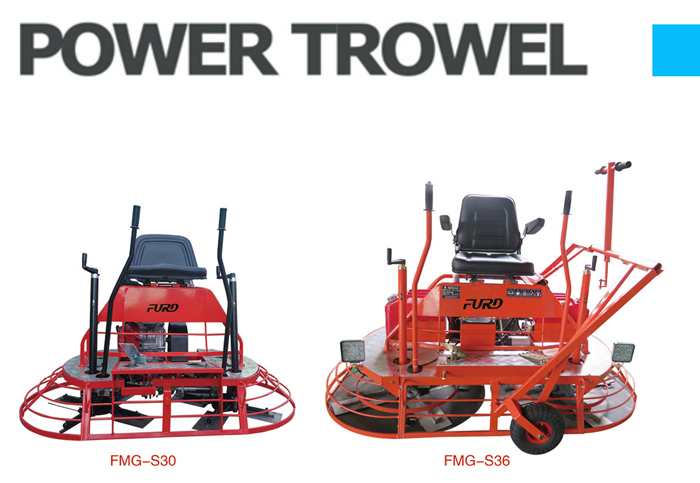 FURD factory also produce Walk-Behind Power Trowel, the size has 24" Walk-behind Power Trowel, 30" walk-behind Power Trowel, 36" walk-behind power trowel and 46" walk-behind power trowel.